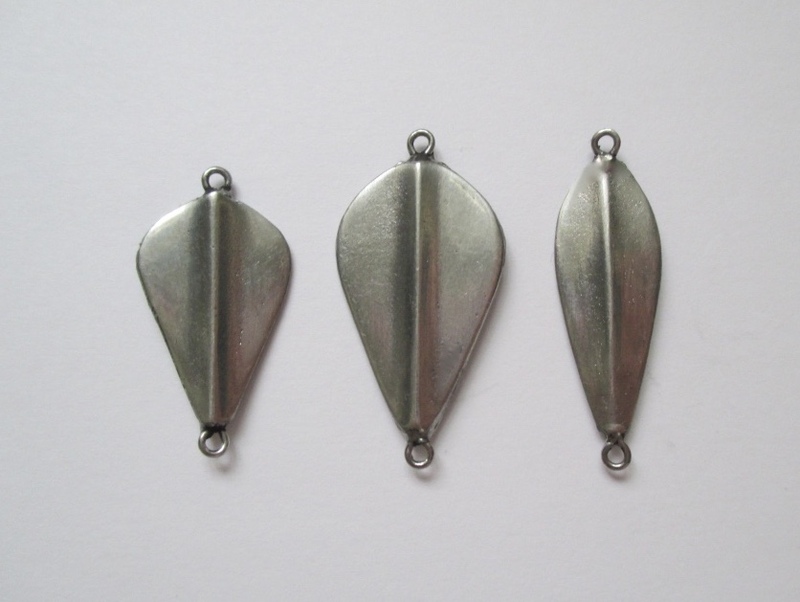 Pier lure LEIJA has got new smaller sizes! Lures works well in competitive situations, where each hit is important. Small lures swim slowly to the bottom and often catch the fish from the immediate water already!